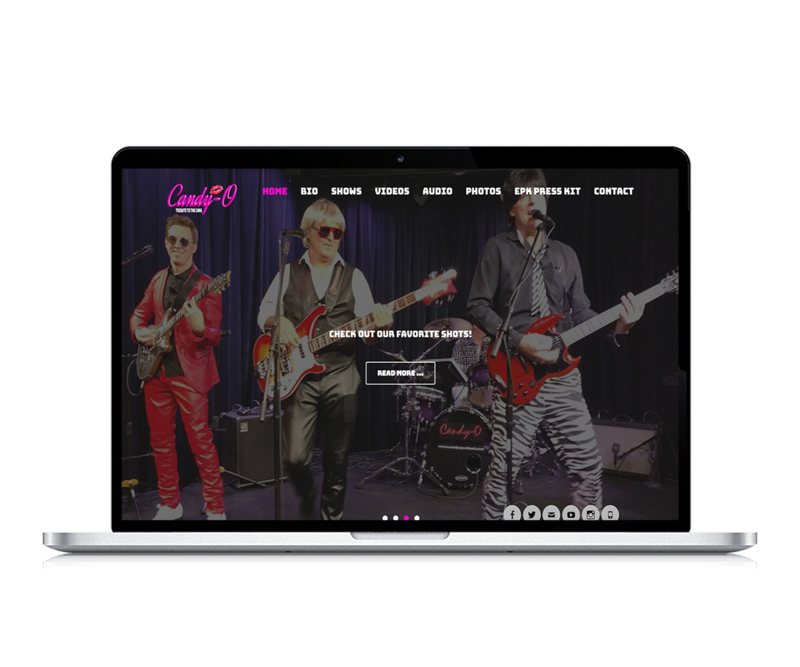 This cover band site needed to get noticed. With the site design we chose that will definitely be the case! With complete color and font customization to match that wild 80’s look, we were able to give it the look they needed. 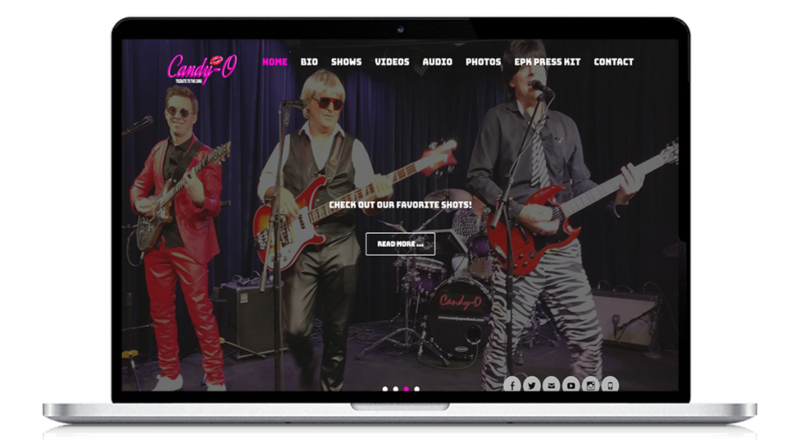 From the slider to the music player the Candy-O site functions flawlessly, and is true to its cover band theme. The site is fully integrated with social media and ready to market daily by posting. The SEO is properly filled out, and the analytics are all setup. At Web Media PDX we don’t leave out the details.